It lets us know how we’re doing and helps spread the word. If you are a past customer, please take a moment and leave a review. If you’re still considering The Magnify Signs, please read some reviews our customers have left for us. This company has the BEST product and the BEST customer service! I would recommend Magnify Sign Company to everyone!! Magnify Signs designed and produced new signage for my shop on a short turn. The signs are wonderful and I am completely satisfied with their products. Thank you Magnify Signs! Tim gave great advice about the best product to use for our needs. Everything was delivered on time and looked great. We here at Clothes To Kids of Denver had a GREAT experience with Magnify Signs! CTK is a small nonprofit that provides free clothing to school-age students from low-income or in-crisis families in the Denver Metro Area. Tim and the team at Magnify signs were absolutely fantastic to work with. 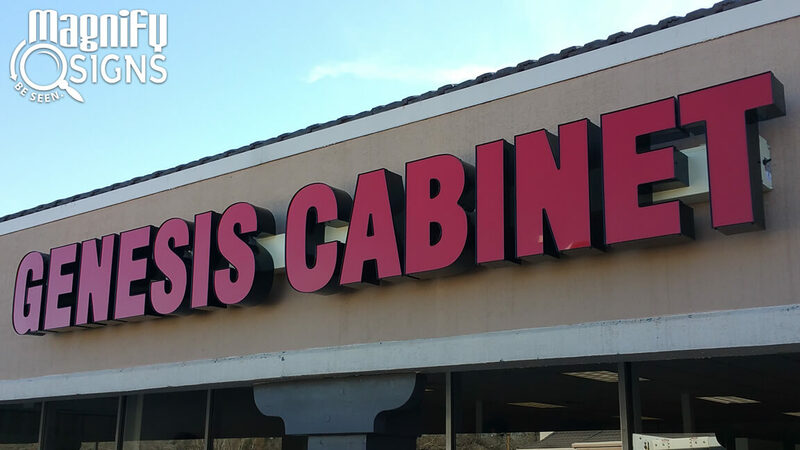 They found a way to give us what we wanted out of a sign and a way to make it happen within our very limited budget. Last Fall, we needed several signs for different projects ASAP. Tim and his team were easy to work with and exceeded our expectations multiple times. They made us look good! Tim Root and the staff at Magnify Signs did an EXCELLENT job with the building signage and individual unit signage at our condominium development. He was PROFESSIONAL and PERSONABLE during all contacts completing the job in a TIMELY manner as promised. 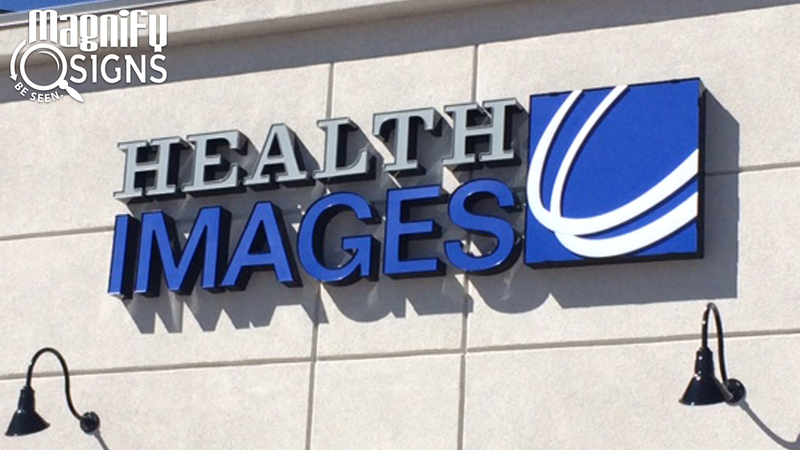 Magnify signs: where creativity meets functionality, affordability, and guaranteed satisfaction. Always a fast turn around and the quality is always exceptional. I would highly recommend Magnify Signs. They did great work for our company within a timely manner. 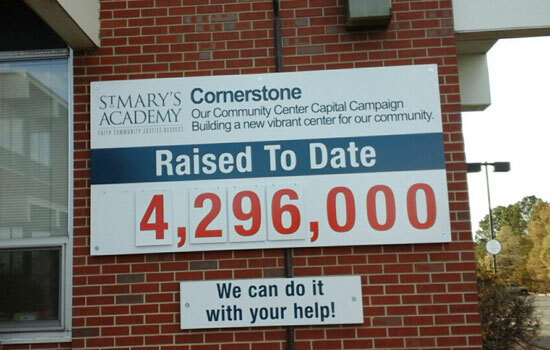 Thank you Magnify Signs! Tim and his team did a great job with our project. The product was top notch, their customer service was knowledgeable and responsive, and the project was done on time. 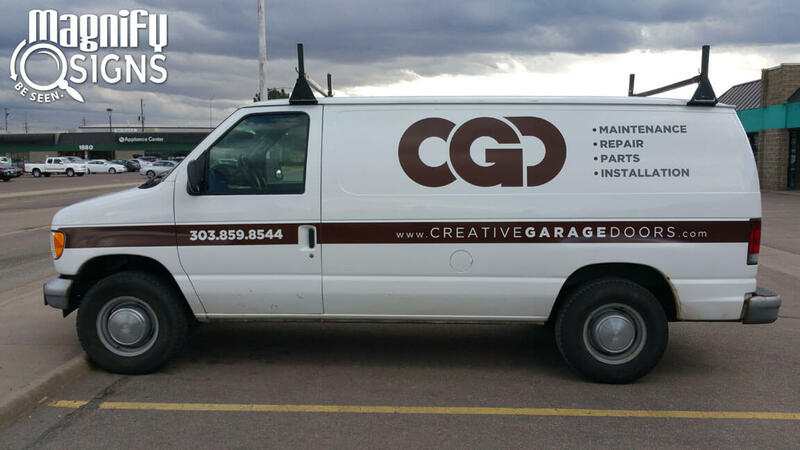 Compared to my experience with other sign companies these guys are head and shoulders above the rest. We'll certainly be using them again. 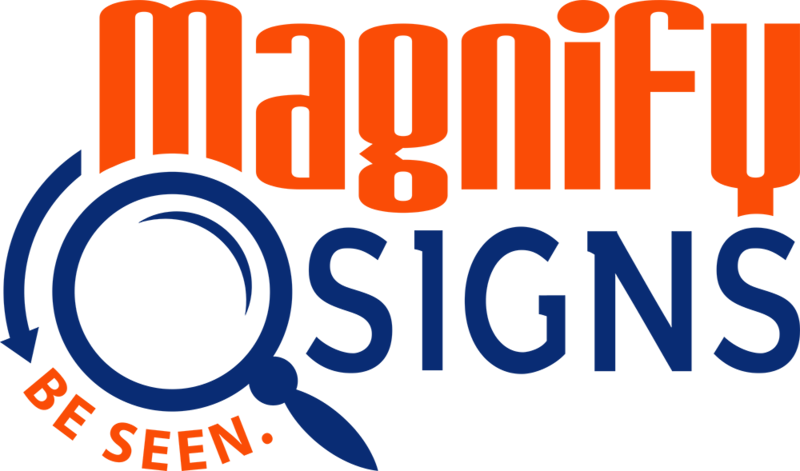 I contacted Magnify Signs for 3 projects. One of my projects was decals for our vehicles, illustrating our livestock brand. With all 3 projects, their communication from beginning to end was excellent. The quality of their work was excellent, as well as the value. I highly recommend Magnify Signs! Tim and his team at Magnify Signs did an excellent job on the signs for our new facility we moved into on October 1, 2015. Their understanding of what we wanted, recommendations on design ideas, prompt communication, timeliness in completing the job and competitive pricing put them well ahead of the competition. Plus, the exterior light box and Now Hiring banner they did for us look great and can be seen by a large number of people every day. Thank you to Magnify Signs for delivering a great experience! Magnify Signs is a very professional company with very talented people. The customer service was attentive and prompt. 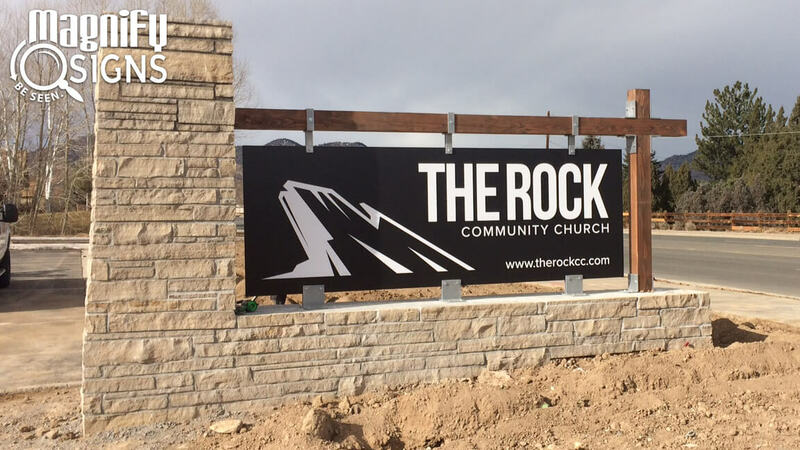 Our signs were designed, created and installed in reasonable time. 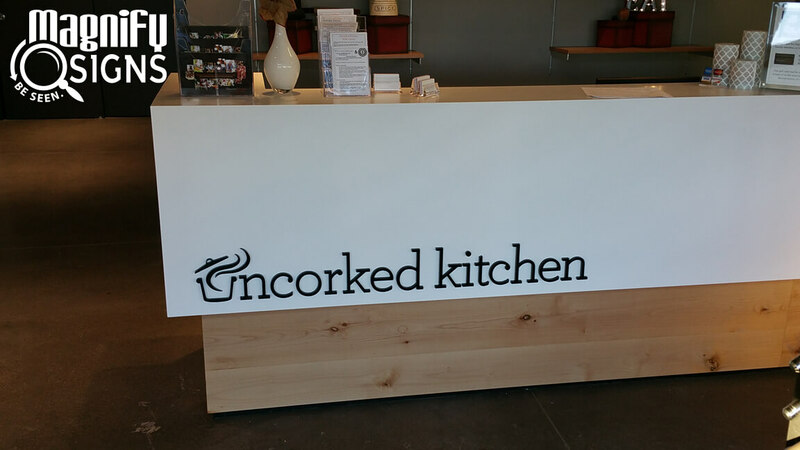 With the guidance of the Magnify Signs experts, we ordered custom cut acrylic lettering for one sign and a custom acrylic panel for the second. Both give a very pronounced effect to our office. 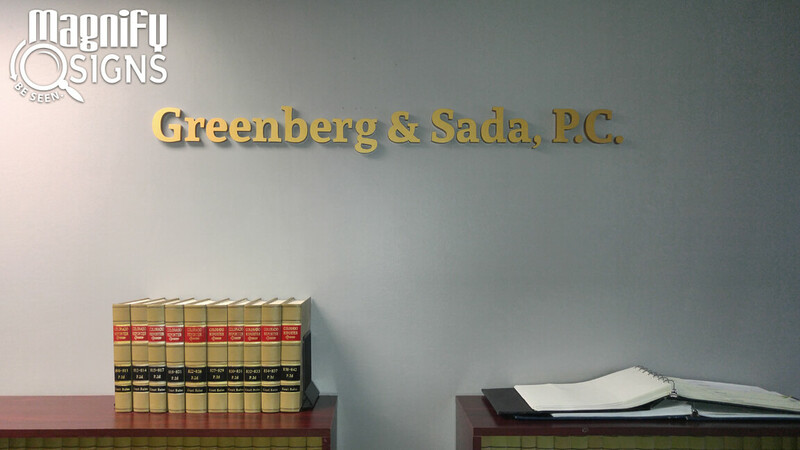 We thoroughly enjoyed our experience with Magnify Signs and feel like Magnify Signs put that final touch of class that completes our office. We appreciate your business, Magnify Signs! Great company to work with. I recently have had them prepare several projects for my business and they were all delivered on time and on budget in great quality. Strongly recommend Tim and his team. My husband and I were lucky enough to find a beautiful 1912 home in which to open GraceFull Community Cafe, but to achieve our vision of community, the property required a major renovation that involved removal of all interior walls. With so many plans and major details involved in a project like this it was great to work with Tim at Magnify Signs to help make one aspect easier. Tim understood our budget constraints and helped us come up with a cost effective plan to clearly communicate our vision to our guests. He walked me through the pros and cons of various design options for our exterior aluminum sign and also met a very tight deadline in our interior messaging pieces as we pushed towards finally opening our doors. Tim always made sure that we were happy with the finished product and in our first month after opening it is clear from guest feedback that they understand our mission which Magnify Signs helped us communicate from the time when guests walk by on the sidewalk to when they enter our doors to when they visit our barista and place their order.